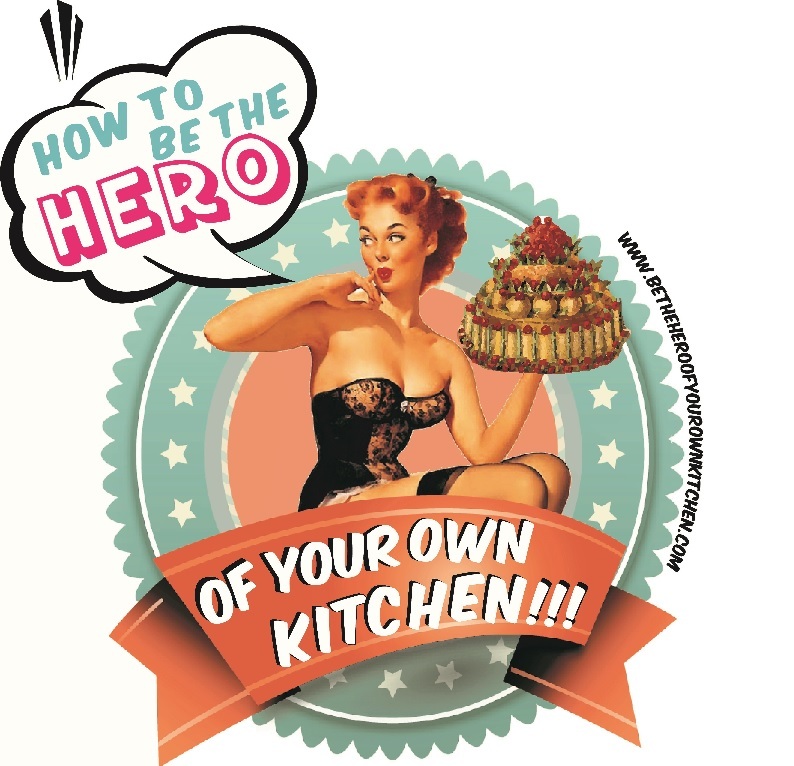 Torta de Santiago | How to be the hero of your own kitchen! For political and cultural reasons, the amazing changes that the Muslim presence brought to mediaeval Spain have long been underestimated. The first Muslim invasion to Hispania occurred in 711, several caliphates and eventually an emirate were established in southern Spain and remained there until the second and definite re-conquest lead by the catholic kings Ferdinand II and Isabella of Aragon in 1492. But make no mistake, the Muslim presence in Spain was an invasion and forceful occupation of the territory, but with history and evidence on my side, it is clear that the Moorish legacy not only changed Spain’s history, it had a profound cultural impact in Europe and eventually in the Americas. From the more obvious aspects such as architecture, science, language, literature, medicine, music, arts and law, but the gastronomic heritage is no less surprising and transcendent. Some foods that were introduced by the Muslims: citrus fruits, pomegranates, many dried fruits and nuts… and hold your bread: Sugar and sugar cane. So yes, before the Islamic occupation of Spain, Europe was completely oblivious to the existence of sugar. Muslims had a long tradition of making rich sweet using dates, pistachios, pastries, and loads and loads of sugar syrup. 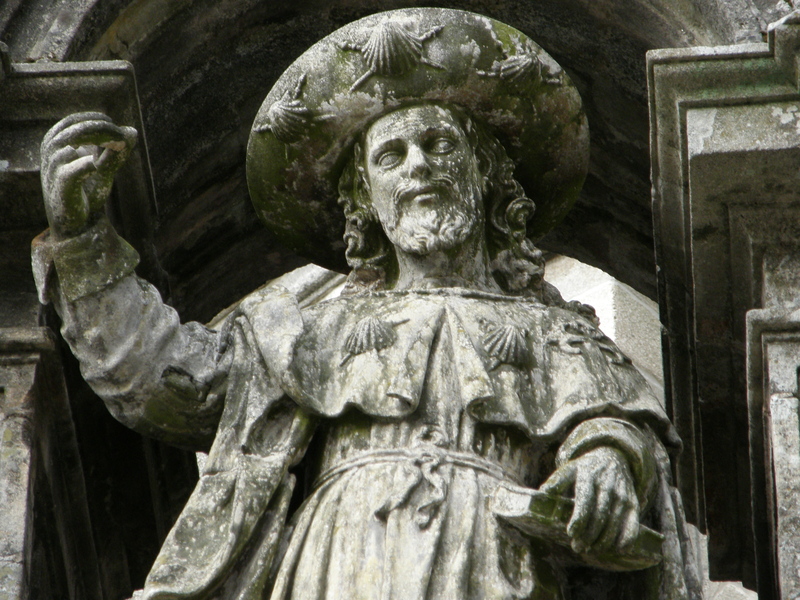 Meanwhile, Spanish Christians who had a strong tradition of worshipping local or regional patron saints, had St James the greater as one of the most popular across northern Spain. He had been disciple of Christ St James and went off to Iberia to spread the Gospel C.40 AD. But returned to Judea where he was martyred. Legend says that angels carried his body back to Galicia in northern Spain where he was found covered by hundreds of scallop shells that kept him incorrupt. That led to the establishment of one of the most popular mediaeval European pilgrimages. Centuries later, an unexpected turn of events transformed the benevolent image of St James into the emblem of the bloody military campaigns against the Muslims. 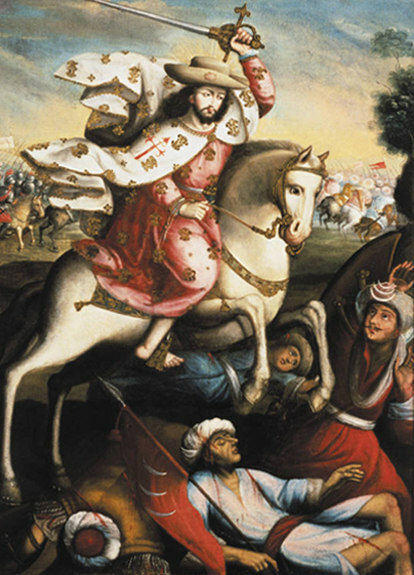 The most common depictions of St James portraits him riding a horse adorned with scallop shells, holding a sword in his hand, and is commonly known as “the Moore-slayer”. 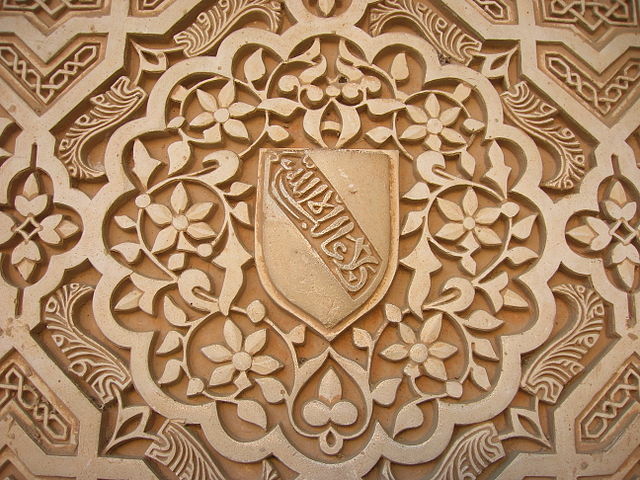 Another emblem associated with St James is the cross fleury, that was the chosen symbol to distinguish the military and chivalry orders of St James, created with the sole purpose to eradicate the Muslim presence in the peninsula. All the Carvajal family has a distinctive enthusiasm for all things Spanish and a nostalgic pride for the old traditions of our forefathers, so this cake was indeed a cause of celebration. The recipe has had very little changes since medieval times. Is a simple batter of eggs, ground almonds, sugar and spices, decorated with the cross of St James. There are several (but very similar) versions of this cake, all of them have been given a Protected Geographical Status within Europe. 250 gr. blanched ground almonds. In a bowl mix the eggs and sugar until they are perfectly incorporated. In one go, add the ground almonds, spices, baking powder and zest. Transfer to a lined cake mould. Reduce the temperature to 175ºC and bake for 40 to 50 minutes. 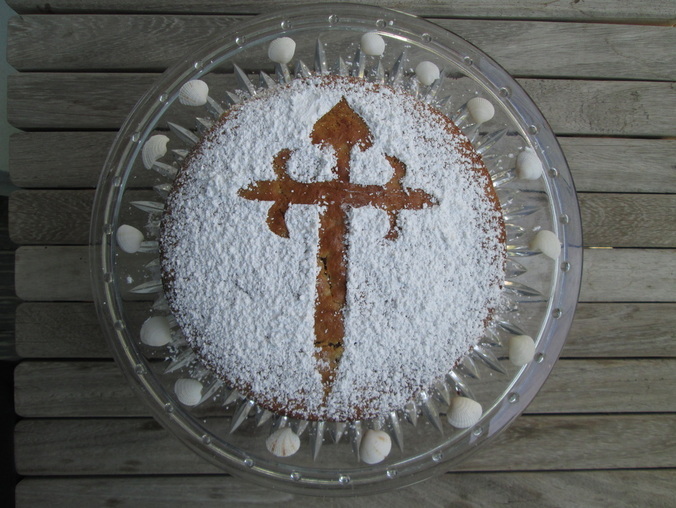 Once the cake is out of the oven and completely cool, place a stencil of the Cross of Santiago (I just printed one and cut it out) and sprinkle icing sugar.